After a formal intro, at the meeting point, I suggested that we should start the proceedings at Nehru Park. A quiet and beautiful place, with lush green grass covered sitting arrangement. We arrived in Nehru Park on our bikes. We got ourselves seated on seating arrangement in the park. I started the proceedings by narrating my stammering story. I briefed about all my ups and downs of my stammering life for ten minuites. 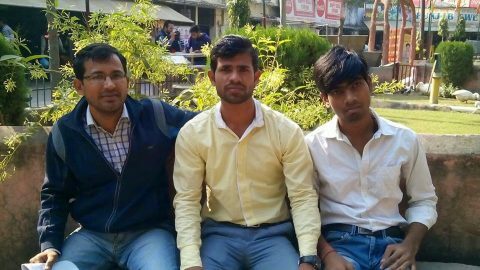 Then, I requested Rahul and Prakash to share their stories. Rahul introduced himself and told that he is pursuing his Engineering studies in Electronics and Telecommunications. 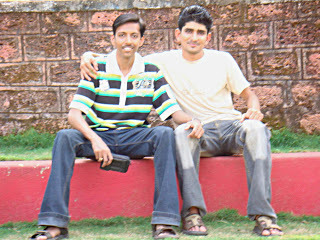 He too briefed about his life – He started stammering since 4th standard, and it is still there with him. He also spoke about the phone phobia he has. He said he has now decided to take the challenge and tackle his long standing problem of stammering, before he goes on to realize his career ambitions. Prakash then started talking about himself. Prakash is running a business in Goa. Then there was a round of many experiences and perceptions of each one of us about stammering. We all faced similar types of problems. We agreed with each other in many occasions. Rahul spoke about his troubles with introducing himself, and speaking on phone. I also told about how I had trouble explaining certain things because of my stammer. Prakash spoke about a real valuable thing – the attitude that PWS should have while speaking. He opines, while speaking, think that the whole world listening to you is stupid. 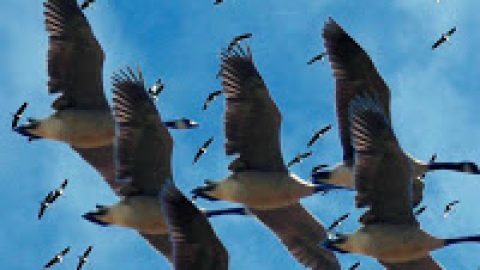 Do not think that you are talking to someone who is a fluent speaker or an intelligent person or a person of a high position. Just think that you are speaking to stupid people. That is when you will get confidence to speak. May well sound funny… but it surely made sense! Then, we saw a few glimpses of a few stammering videos that I had in my laptop. We saw a scene from the documentary – “Help me to Speak”, where a guy struggles to speak on phone while taking an appointment. Rahul could relate to it well. We also saw a few glimpses of the IBN Zindagi live Stammering Episode, and from the movie – “Front of the class”. Then, there was a round of talking to each other by bouncing technique. We all spoke each other by bouncing the words. We all tried to describe the ambience and atmosphere at Nehru Park, using bouncing technique. After that, I had a mock phone call with Rahul. We both held our handsets on our ears and spoke as if on phone, without facing each other. This exercise was especially for Rahul to tackle his phone phobia. In the end, we just talked about how the meeting was. Prakash suggested that in our next meetings, we should go to market place or railway stations and talk to people there. I suggested that next time we meet, each one of us will speak about any one incident that happened in the gone week. Before we parted, we held a small photo-session. Rahul was not comfortable with his photo on the TISA site or blog. But he volunteered to click our photos. We finally parted, with a chilled dose of “Maaza” (No endorsing intended). 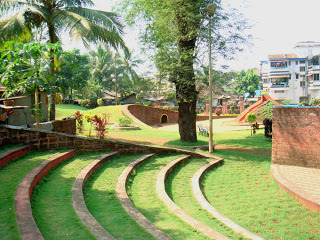 Right: The lush green sitting arrangement at Nehru Park – the meeting place for Goa SHG. Great post from the youngest TISA SHG in Goa! There is a great picture, which shows that we, the PWS, are quite often pretty handsome people! Then, there is a wealth of details, which others can learn from. No pseudonyms, No acronyms. The movement of "self help" is taking off finally. 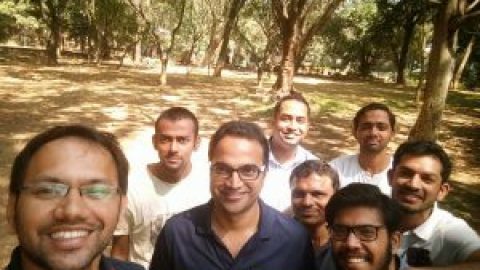 Rahul, Prakash and Harish- you all deserve a big kudos! This is the way to go..
i would say: handsome hunks ! good post and the valuable suggestion: audience being stupid is perhaps what i was looking for. thanks a lot.